The first answer that comes to our mind is: our life! But what is rallycross, objectively looking? These are short races taking place on gravel and asphalt closed tracks. The length of the tracks is usually close to 1 km, however, there are longer tracks at international events. One example is the Bushory Park Barbados – 1,1208 miles long (about 1.8 km). 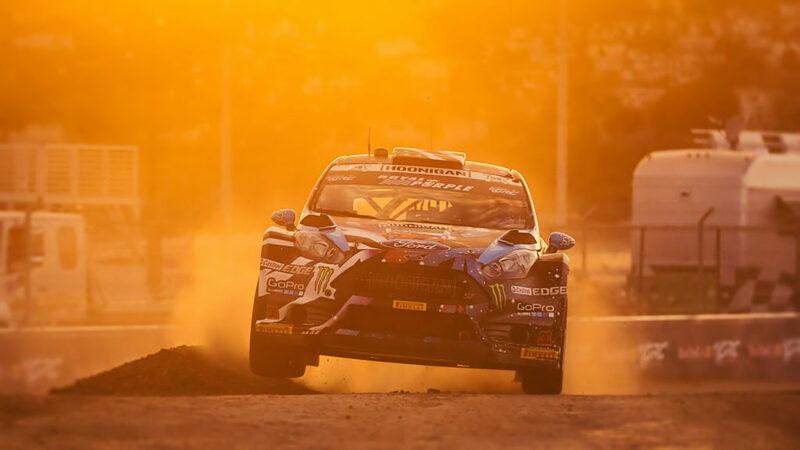 This is the first track in the history of RED BULL GLOBAL RALLYCROSS exceeding the length of 1 mile. 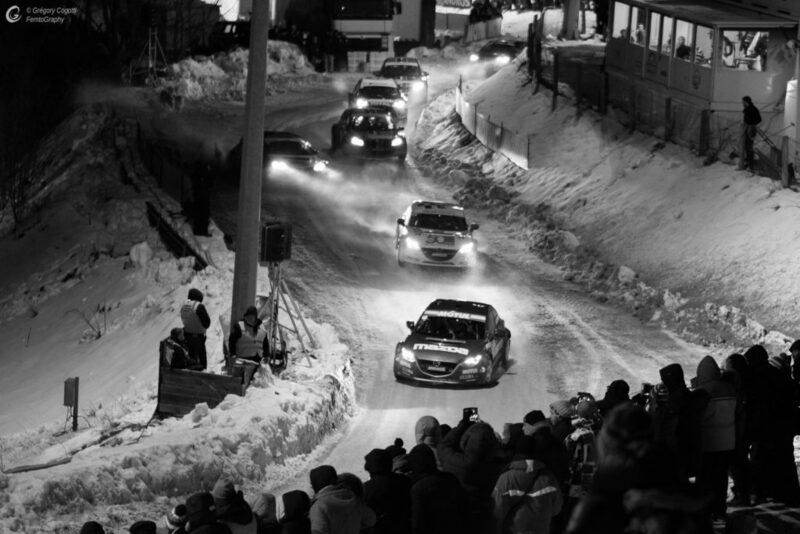 In France, there are also Trophee Andros competitions, which depart from gravel and asphalt sections for the snowy route and ice. 4 to 8 players take part in the race, starting at the same time. The whole track is on a closed object, and the route is short enough to allow tracking from the tribune over its entire length. There is no shortage of emotions! Each subsequent second of the race is a fight for the next meters, for a good position. Fierce rivalry begins in the players’ heads before the start and ends only with the last lap. It all happens in the accompaniment of mud, noise, numerous crashes and torn off car body elements. At the exit of the bend, in the straight section, acceleration of the vehicle is of great importance, not its maximum speed. The designated vehicle classes depend on specific occupations. Other classes appear in the Polish Championships, others in France, and others in the United States. A common category that arouses the most interest is Supercars. There are 4-wheel drive vehicles, bipolar brakes and powerful engines. Their power can reach the obscene value of 600 horsepower! It’s the victory in this class that is associated with winning the championship title. Individual rounds of competitions are divided into trainings, qualifying races, semi-final races and of course final runs. Depending on the position in the qualifying runs, a different number of points is obtained. Players with the most of them go to the semi-final part. Usually it is divided into two races. In one of the players take part, who took odd places after qualifying, and in the second (similarly) competitors who took even places. The best three drivers from each semi-final go to the icing on the cake of the competition, the final! At this stage, cars are usually already badly bruised, and emotions among fans reach the zenith. The starting position depends on the result in semi-final races. Joker Lap is an inseparable element of the races. It is an alternative route, which the competitor is required to drive exactly once. Whether he will do it at the beginning of the race, in the middle, or maybe at the very finish depends only on the player and the tactics he has chosen. There is no one rule as to the length of this episode. Sometimes it is a shortcut, a shorter section, and sometimes extends the route by several dozen meters. They are the total, elementary basis that every fan should know! More detailed threads will be discussed in other materials!